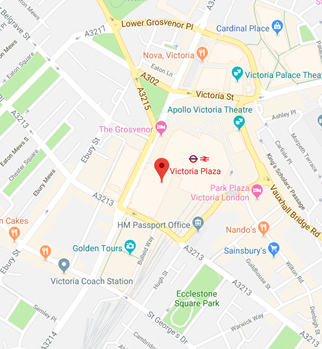 New small and exclusive development in popular location. 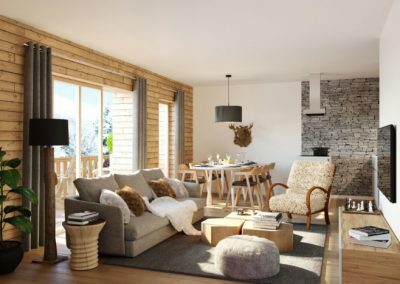 Boutique style development of 3 chalets with only 7 apartments each. 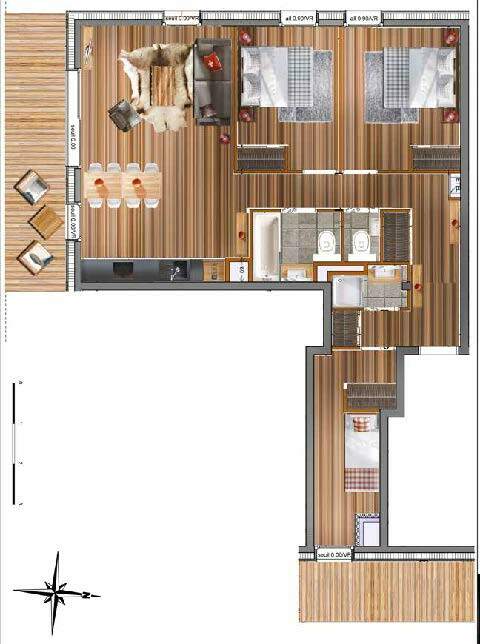 Collection of apartments ranging from studio to 3 bedroom with cabin. 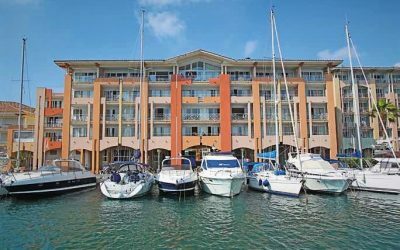 Prices range from 119,000 euros to 614,167 euros. 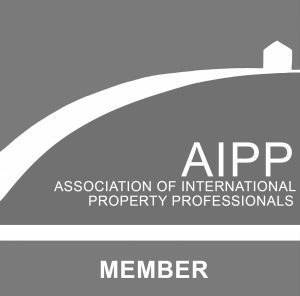 High-end specification and quality finishes. 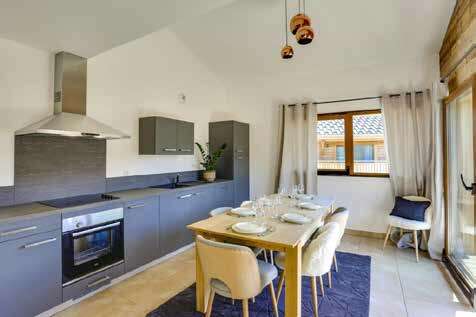 Desirable location close to the gondola lift accessing Avoriaz. 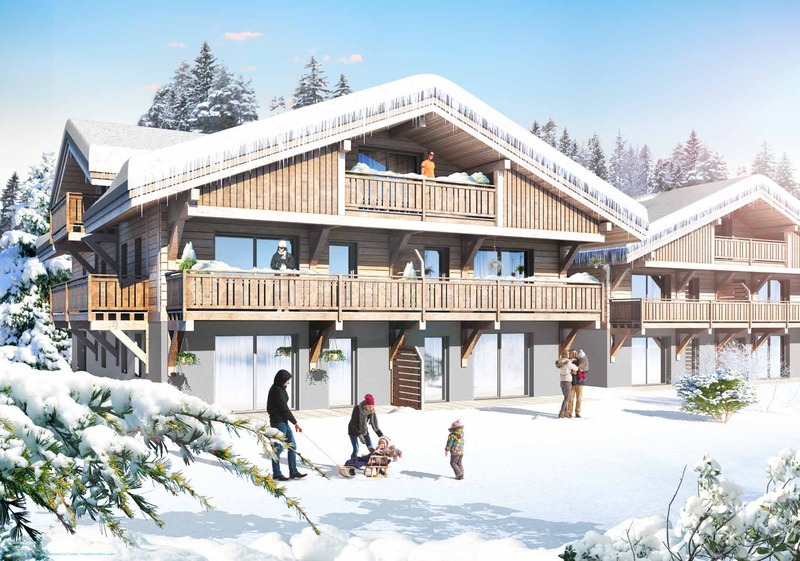 Dual season resort in the heart of “Les Portes du Soleil” domain. Estimated completion date Q4 2020. 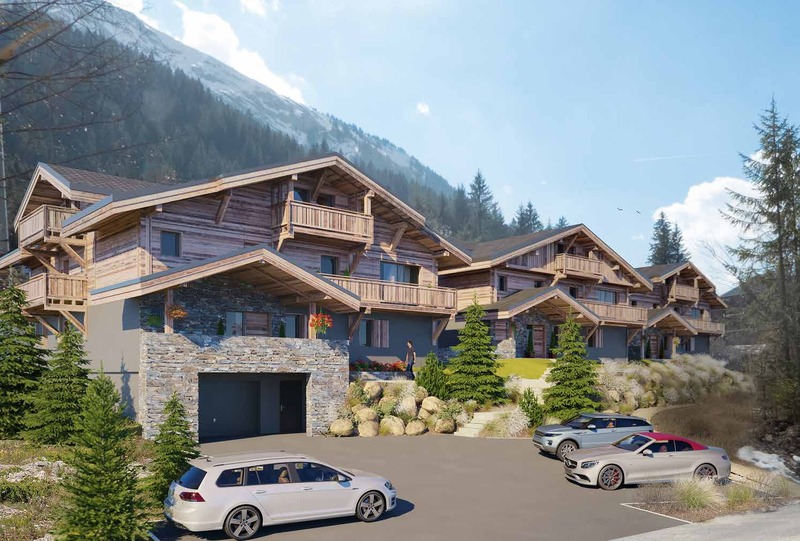 Free shuttle service to Morzine village centre with stop by the residence. 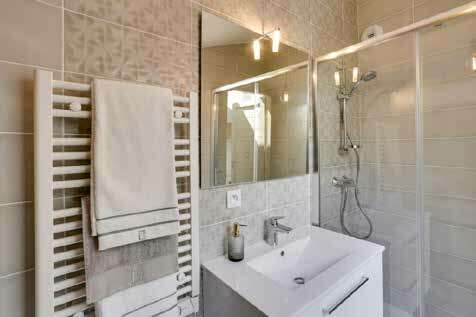 Fully equipped and furnished apartments with quality materials. 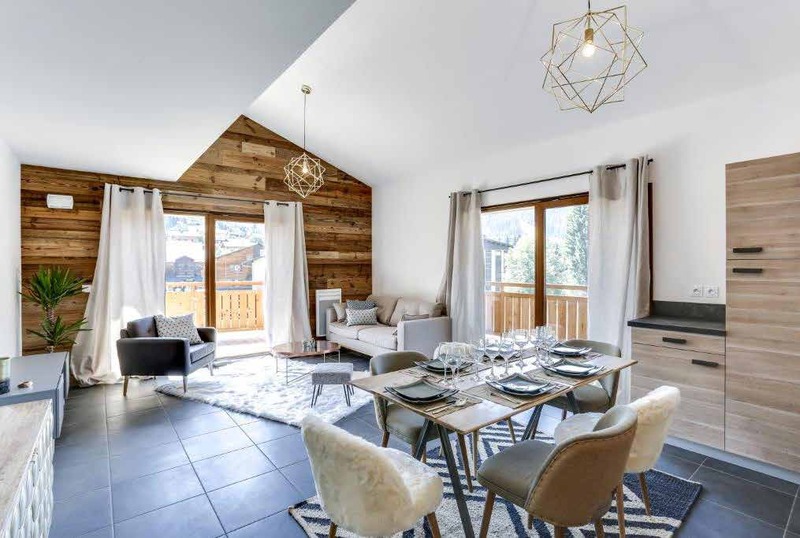 Located at 1000 metres above sea level in the French Alps, halfway between Mont Blanc and Lake Geneva, lies the ski resort of Morzine, an authentic and characterful Savoyard village. Nestled in the valley of Aulps, Morzine is popular for its atypical look with its slate roofs and wooden balconies. 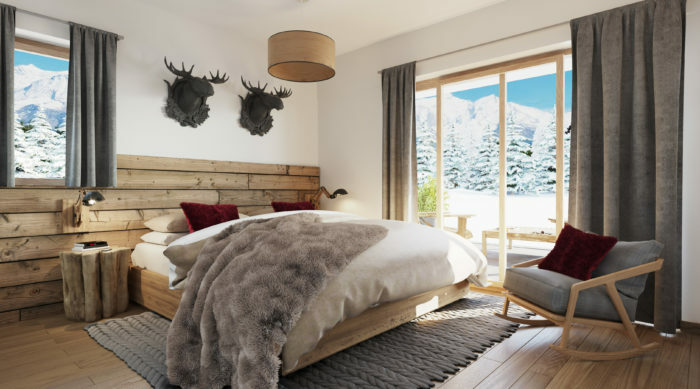 This resort stands out from other mountain destinations for its warm welcome and hospitality, as well as a genuine art of living in the mountains made of traditions and typical Savoyard’s recipes. 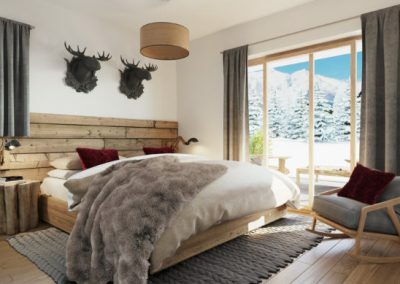 Morzine is at the heart of the Portes du Soleil ski area, one of the largest ski areas in the world connecting France and Switzerland. 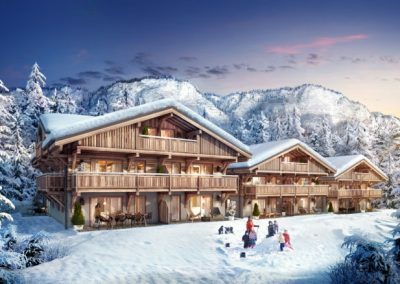 It links 12 resorts with more than 600km of skiing, offering the advantage of a skiing experience with two cultures, with a Swiss and a French side. 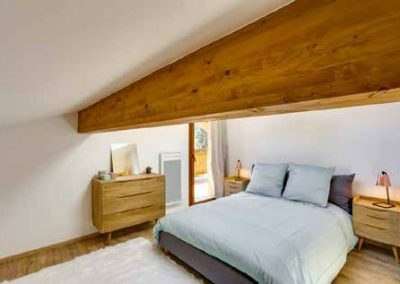 Positioned in a protected nature, covered with forests and pastures, Morzine offers large spaces dedicated to escape and relaxation. 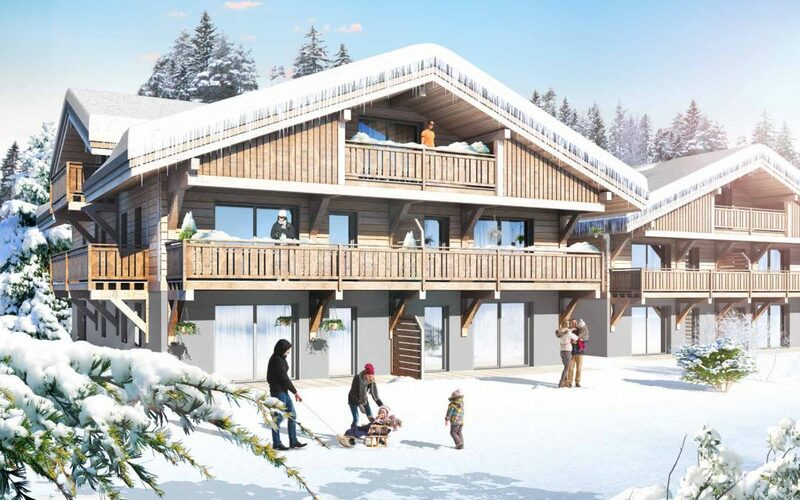 Due to its typology and its environment (snow front extensive, fairly wide slopes, surrounded by fir trees), the Morzine ski area is an ideal gliding ground for families and generally for all beginner to advanced skiers. 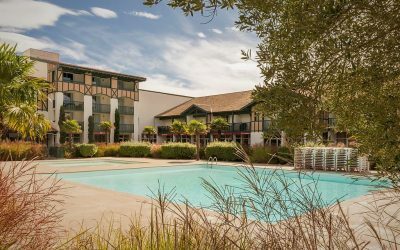 In summer, the trails become tracks for mountain biking and hiking while an array of other exciting activities are available for the whole family. 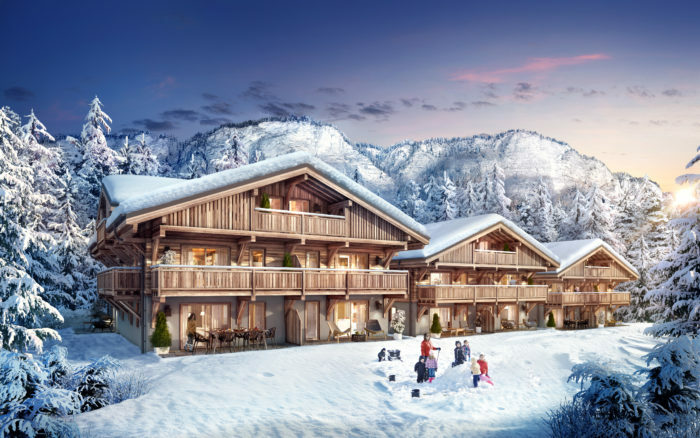 Morzine really is a dynamic resort all year round with the benefit of the Famille Plus Montage label. 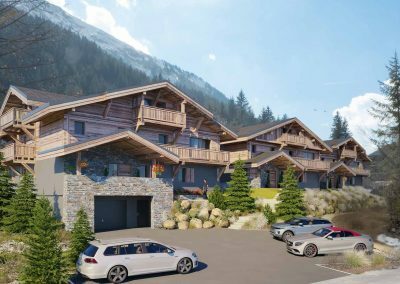 The residence “Les 3 Sophie” is ideally located in the sought-after area of Les Prodains, on the edge of Morzine village. 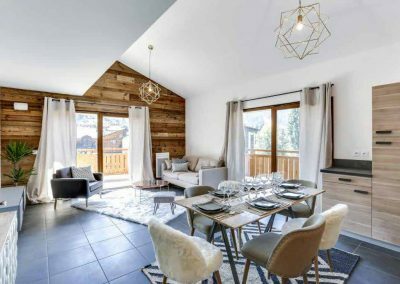 A short walk from the gondola linking Morzine to Avoriaz, this allows direct access to the station Avoriaz and all the slopes of the Portes du Soleil. A free shuttle pass at the foot of the residence is available to reach the centre of Morzine village in a few minutes. 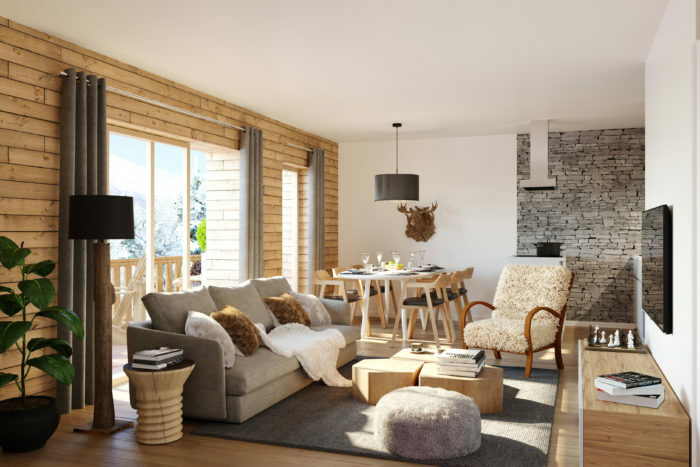 Les 3 Sophie is composed of 3 chalets composed of 7 apartments each, ranging from studio cabin to 3 bedroom apartments. 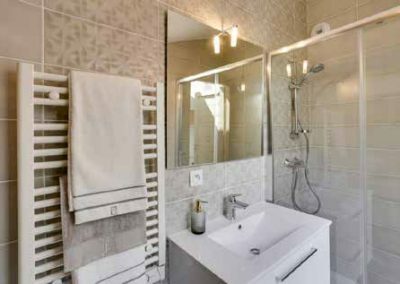 Furnished and equipped with quality materials and appliances, the units are decorated with high standard in a style combining modernity and tradition. 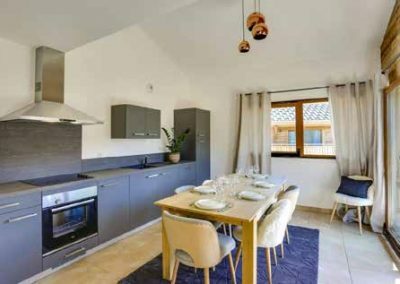 13 units are available, ranging from a studio at 119,000 Euros to 3 double bedroom apartments up to 614,167 Euros.